The first commercially successful photographic process was announced in 1839, the result of over a decade of experimentation by Louis Daguerre and Nicéphore Niépce. Eastman Kodak engineer, Steven Sasson, invented the digital camera in 1975. The first commercially available DSLR camera. was released by Kodak in 1991. It was a customized body with a digital sensor, mounted on a Nikon F3 camera. For those who are truly interested in photography and the history of photography, look no further than the Eastman Kodak Museum in Rochester, New York. 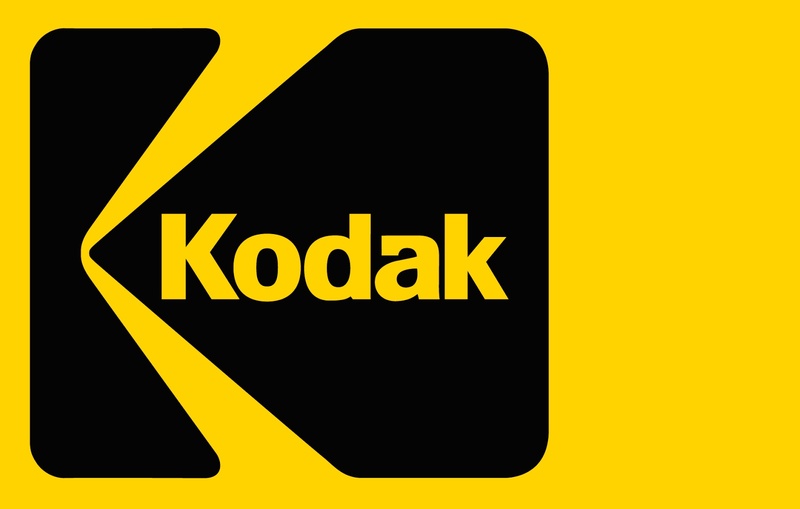 The video below takes you on a private visit to the vast Kodak Technology Vault. It's a bit long but very interesting.